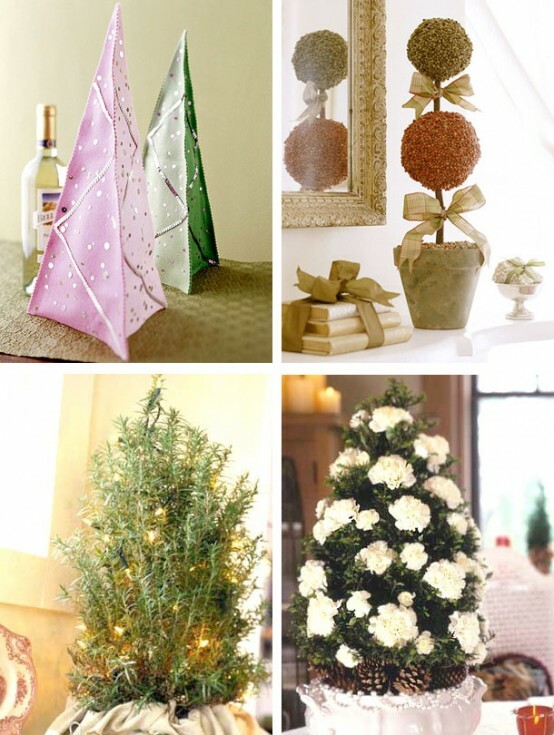 Tabletop trees are perfect for those who don’t have the room for a full-size tree. 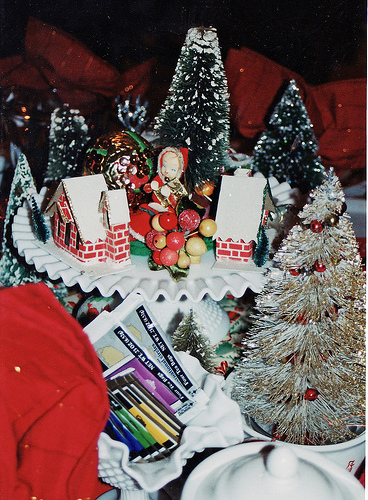 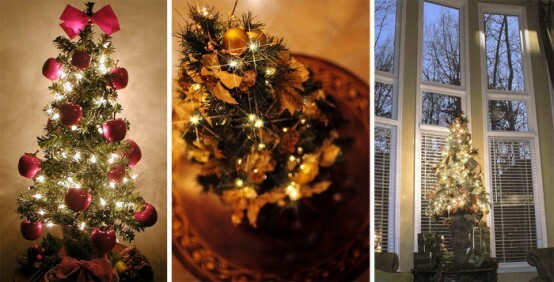 They also are cool to add Christmas touches around the house. 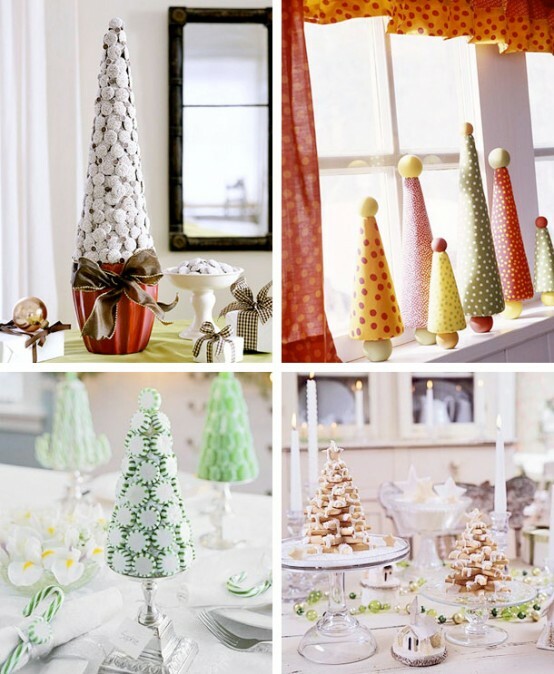 They could be made homemade or be bought in stores. 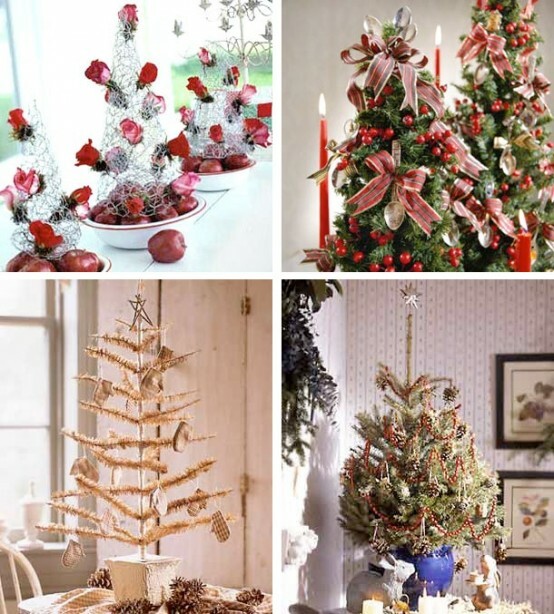 Many of them aren’t real trees but cool alternative ones. 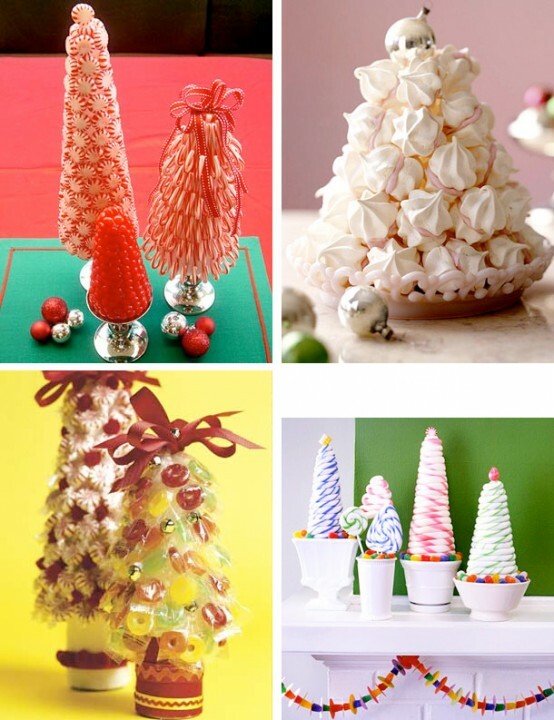 Trees could be made with using candies or other sweets. 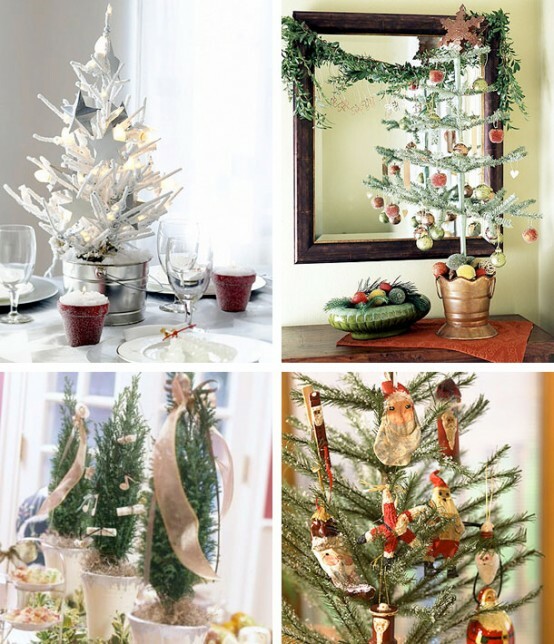 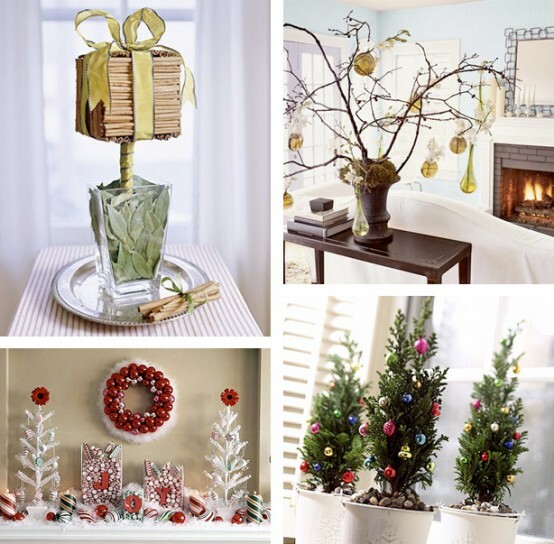 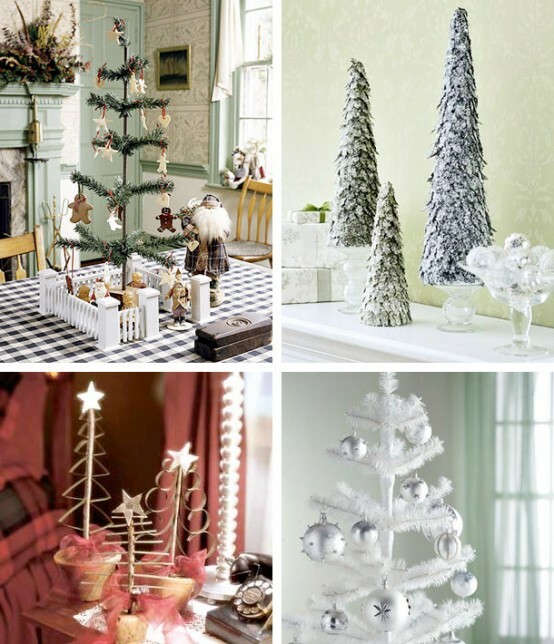 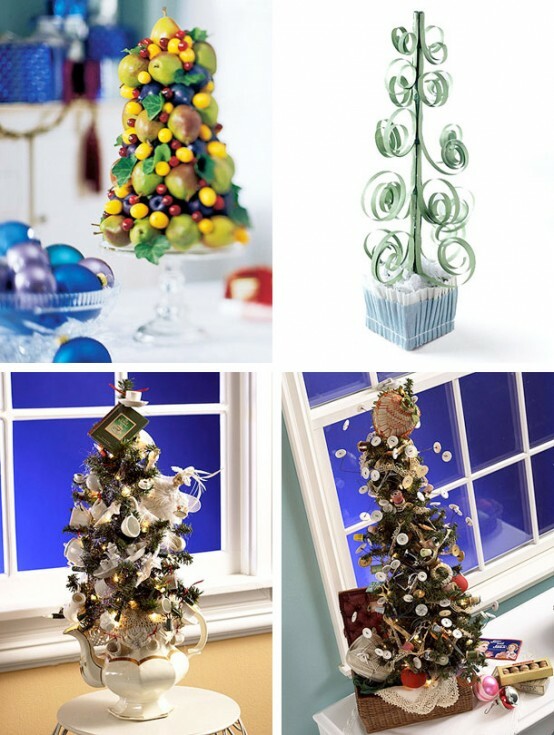 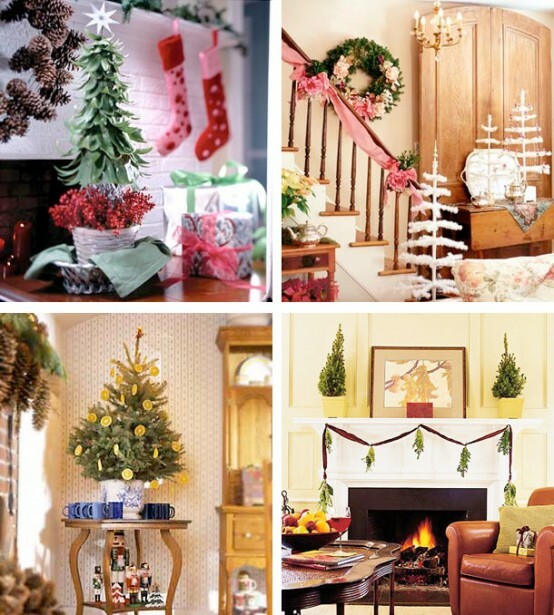 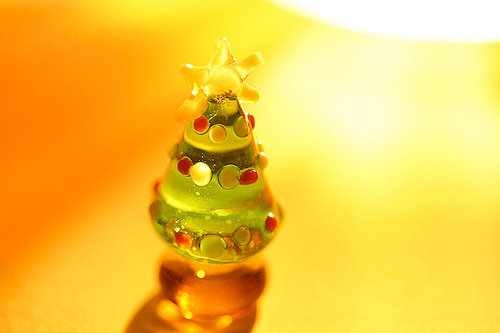 Here are great tabletop Christmas tree examples which you can use in your house decoration.